Congratulations to the winners and thanks to all who took part. 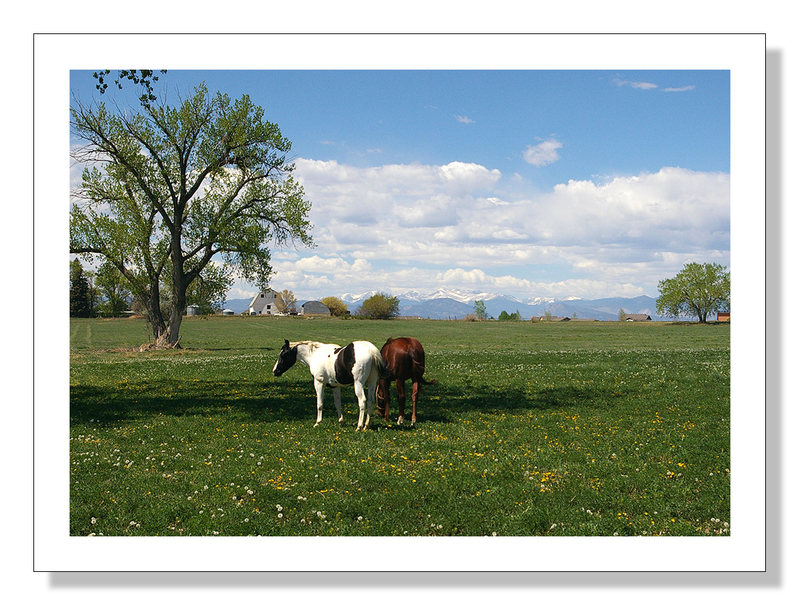 The winning image in the Digital Lightroom Photography Competition is Mike Fiveson’s with his photograph of a Colorado spring meadow. Mike wins a copy of Topaz Lab’s Black and White effects. Well done Mike. 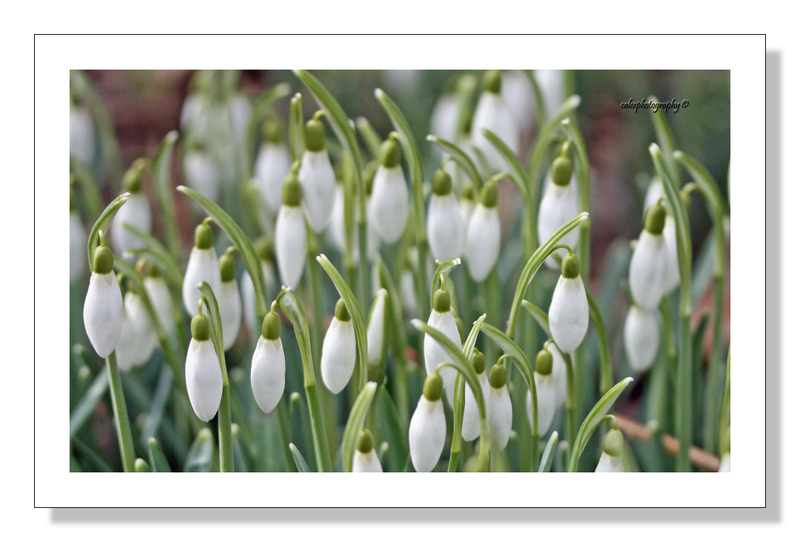 The runner-up in the competition is Camilla Lee with her picture of the snowdrops. Camilla wins a copy of Topaz Lab’sAdjust. Congratulations! We’d like to thank everyone that entered the competition, everyone who voted and of course Topaz Labs for generously supplying the prizes. The theme for the next competition is ‘Movement and Motion‘. We’ll launch the competition officially next week with details of how to enter with some tips and pointers for working with this theme. In the meantime, we hope this will give you an opportunity to start thinking about the pictures you might take to enter in the competition.